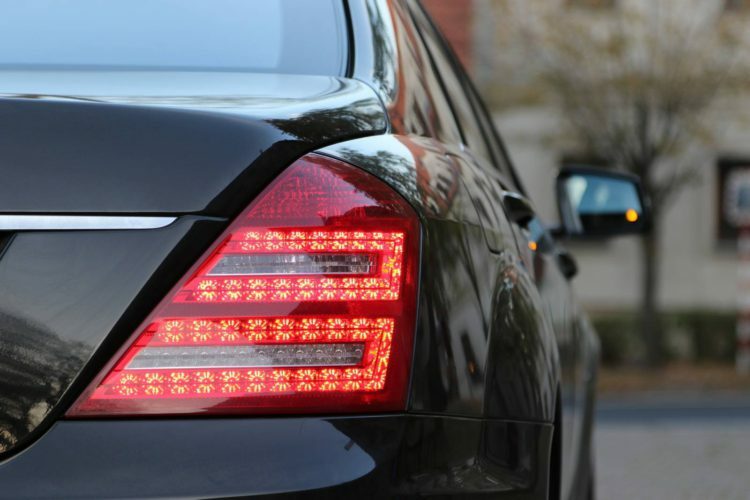 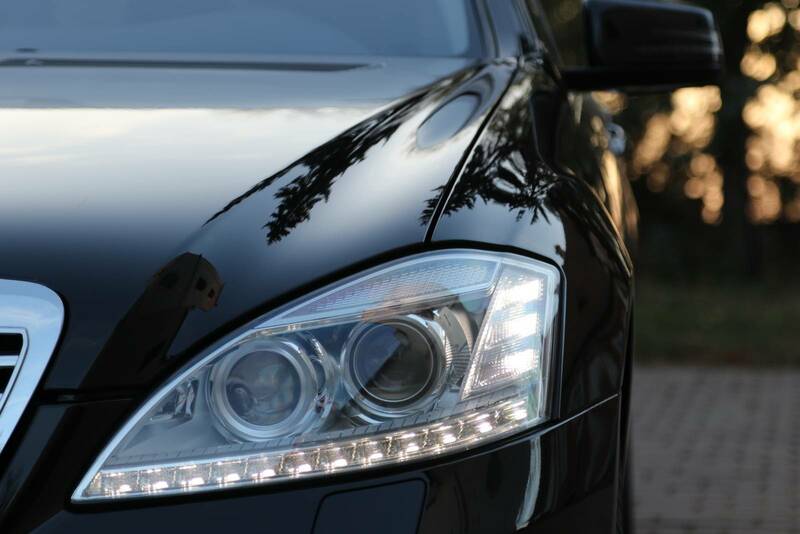 Mercedes Benz S class 350 CDi Long is a premium sedan equipped with top features promising the best driving experience. 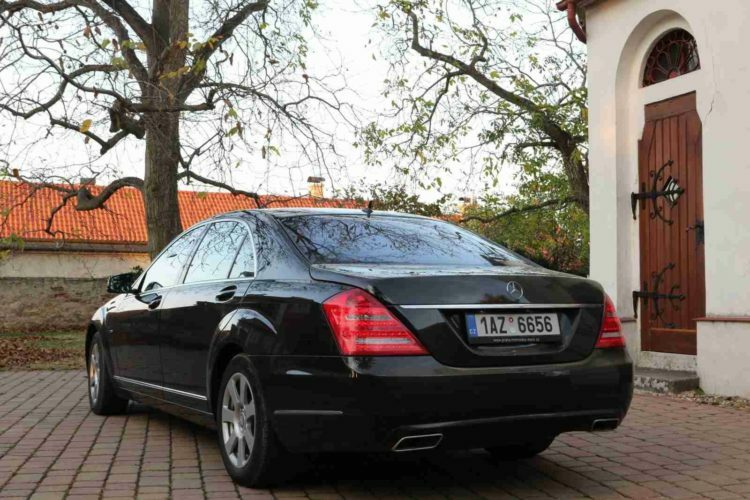 We drive model W221, year 2008 – 2013. The 350 CDi engine refers to 2998 ccm3 V6 with power of 190 kW equal to nearly 260 horse power. 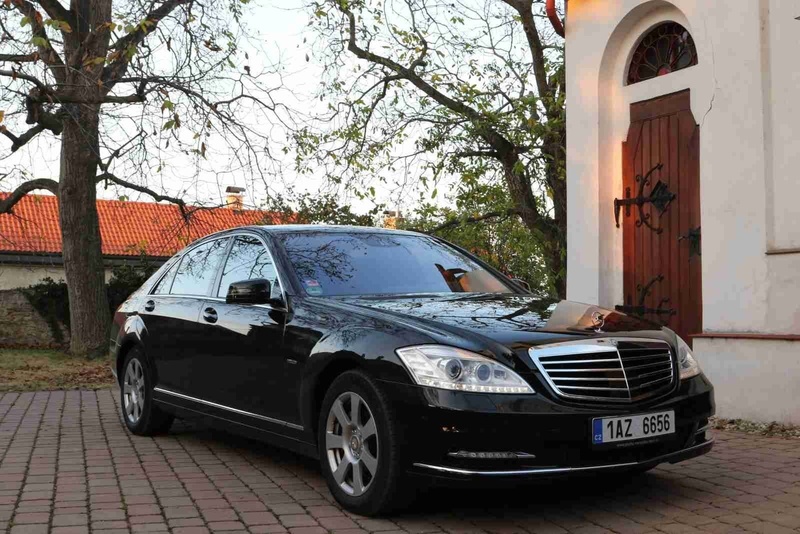 Mercedes Benz S class is equipped with airmatic undercarriage, which guarantees smooth comfortable drive even on worse roads in the rural countryside and omnipresent cobblestone in European historical town centers. 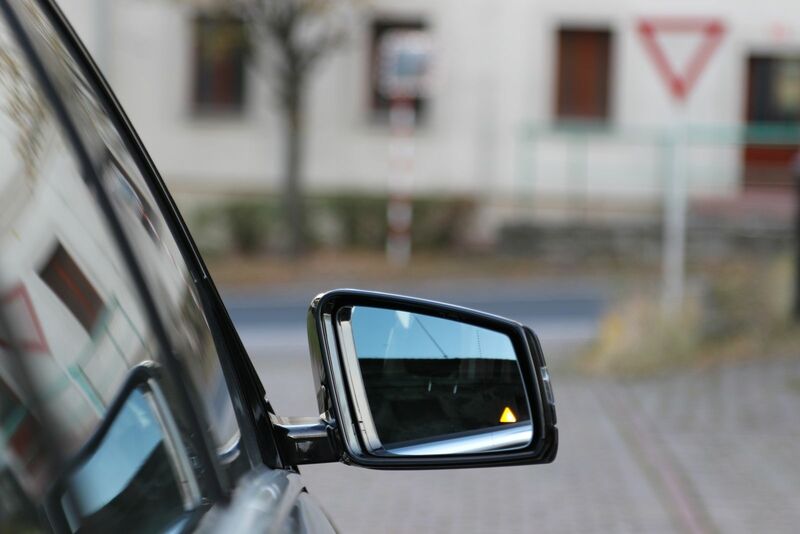 Double glass windows protect the passengers from noise and outer disturbances. 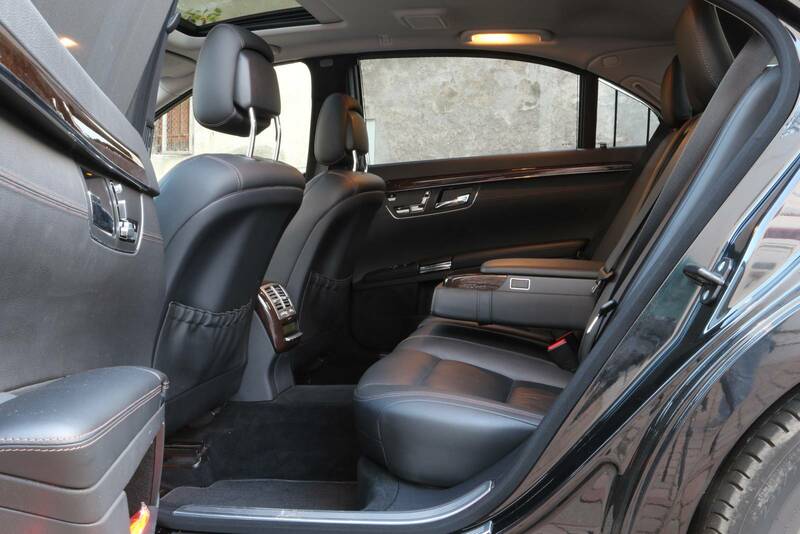 The Long version provides enormous leg room, combined with full leather reclineable heated seats, which are available for both front and rear passengers, thus securing comfort and luxury seating. 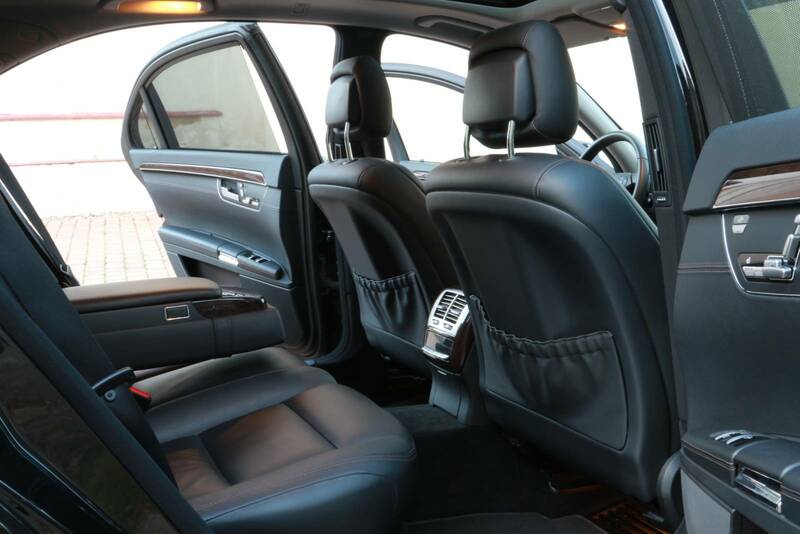 The rear windows have electronic blinds, which is appreciated by the travelers seeking privacy. The glass roof brightens up the limousine interior, so making the space feel more open and bigger. 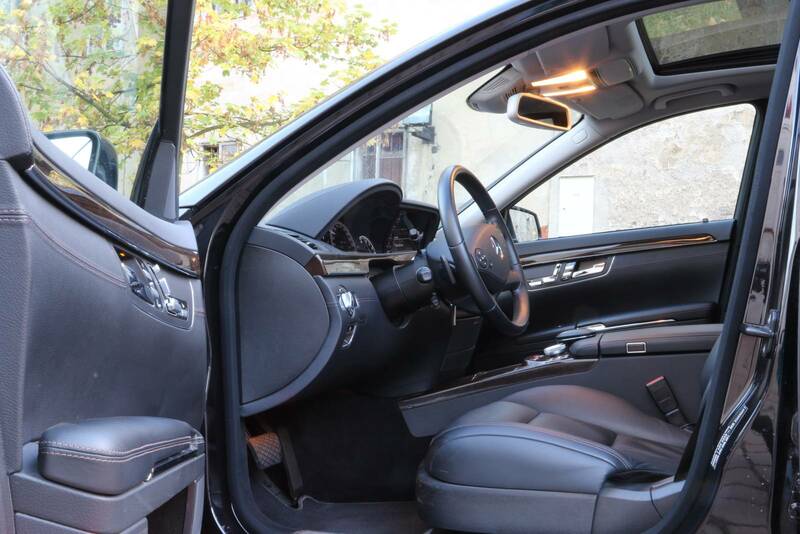 Overall the seating in the Mercedes Benz S class makes you feel like being home in your favorite arm chair. 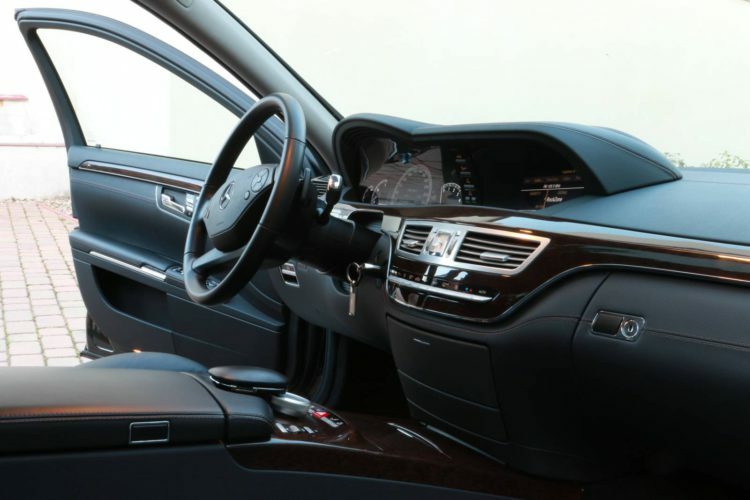 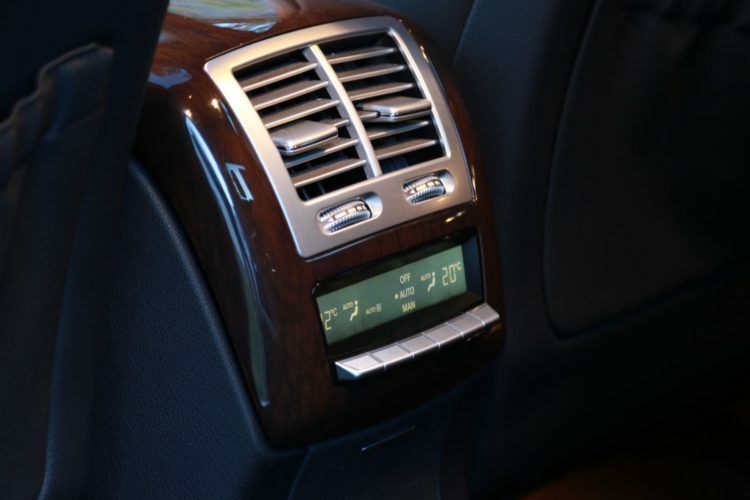 Among other standard features the S class has a DVD player, GPS, automatic 4 zone air condition, soft close door, multiple power plugs and music interface to stream music from portable devices.